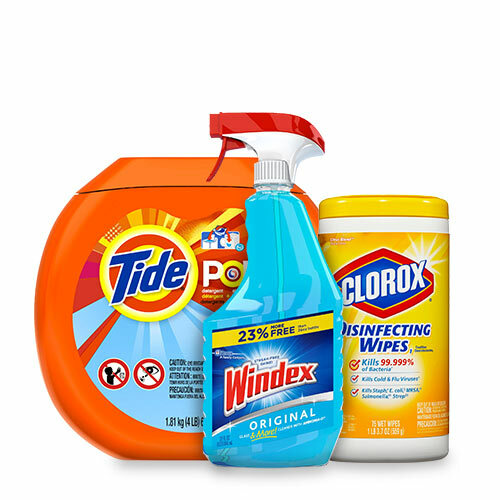 Showing 40 of 177 results that match your query. 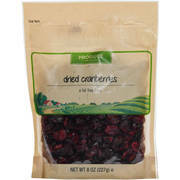 Product - Yumtee Craisins Dried Cranberries, 17 Oz. 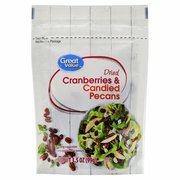 Yumtee Craisins Dried Cranberries, 17 Oz. 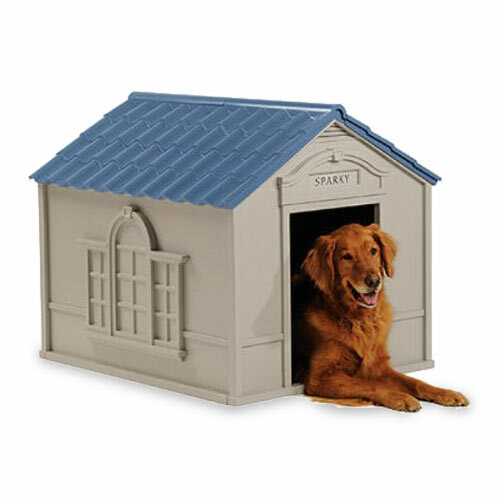 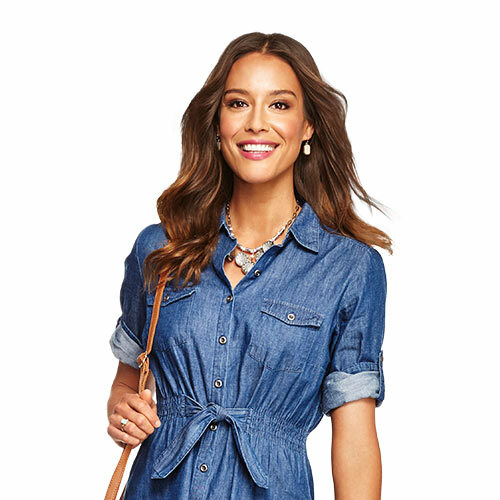 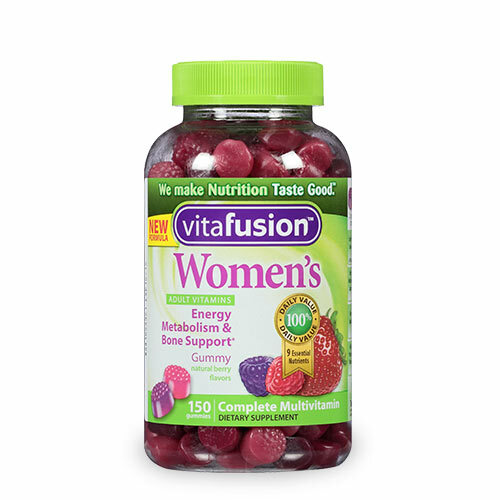 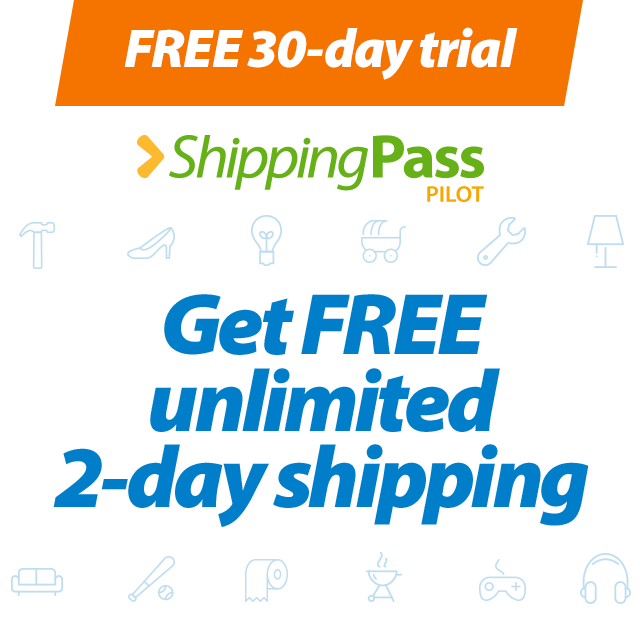 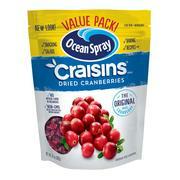 Product - Ocean Spray Craisins Gluten-Free The Original Dried Cranberries Value Pack, 24 Oz. 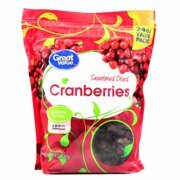 Ocean Spray Craisins Gluten-Free The Original Dried Cranberries Value Pack, 24 Oz. 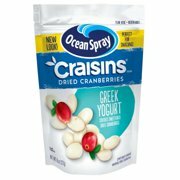 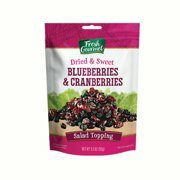 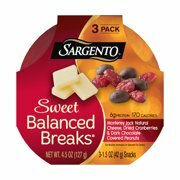 Product - Ocean Spray Craisins Dried Cranberries Value Pack, 20 Oz. 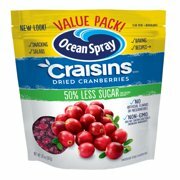 Ocean Spray Craisins Dried Cranberries Value Pack, 20 Oz.